HONG KONG, CHINA, Aug. 30 (Korea Bizwire) – Southco Asia Ltd., a subsidiary of Southco Inc., a leading global provider of engineered access solutions such as locks, latches, captive fasteners, electronic access solutions and hinges/ positioning technology, has expanded its line of rotary latches with a new medium-duty version in stainless steel, offering a more durable option for highly corrosive environments. The stainless steel R4-20 Rotary Latch provides a robust, long-lasting solution for demanding applications such as access panels and doors on Off-Highway and Marine equipment. Southco’s stainless steel R4-20 Rotary Latch features a compact, space-saving design that facilitates inside door mounting and is available in through-hole, metric and imperial mounting styles. This versatile R4-20 Rotary Latch is available with single or two-stage latching, ensuring secure latching at low closing forces. 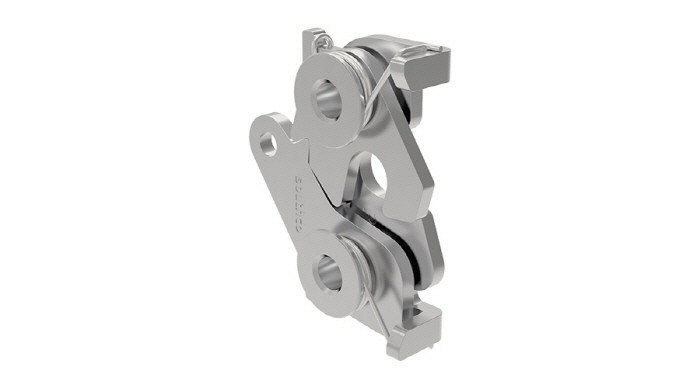 Southco’s R4-20 series offers superior latch to striker mating tolerances, making it suitable for flexible panel applications with inherent misalignment concerns.